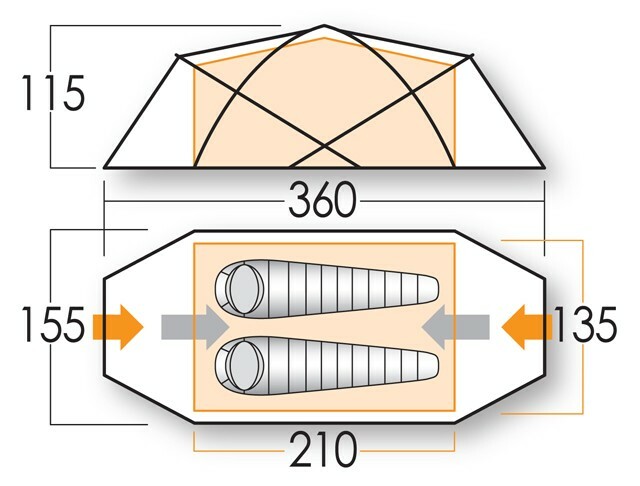 Force Ten have taken their fully geodesic Vortex 200 tent, which is one of the best mountain tents out there and made it lighter, without compromising its 'bomb-proof' reputation. 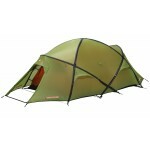 The Force Ten Vortex Lite 200 is designed for Alpine mountaineering and long distance mountain walks, the Vortex Lite, thanks to its new features is unbeatable in this area. 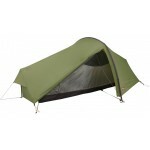 The Vortex Lite 200 new Force Ten Ultralite poles, titanium pegs, Dyneema guylines and mini Line-Loks give this tent the best guying system in its class. 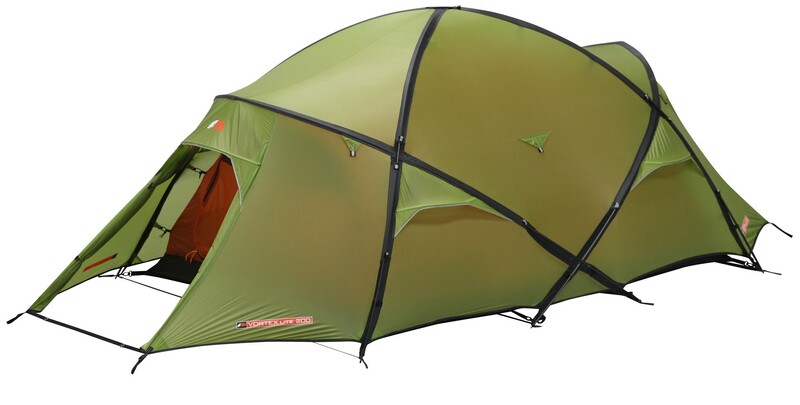 Using ultralite fabrics, this new model offers two doors, storage space and all round stability ensuring maximum performance and comfort. 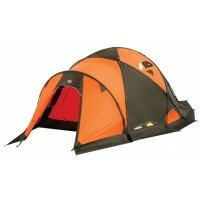 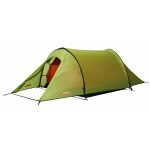 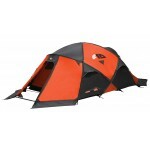 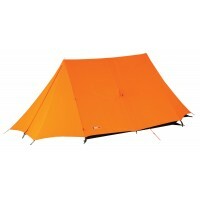 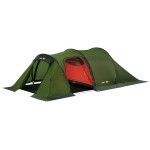 Force Ten Vortex Lite 200 Tent.